The Latehar Police on Tuesday rescued a minor girl from a Naxal organistaion. After being rescued the girl revealed that she was forcefully taken to the camp by the Naxals on the pretext of getting her married. 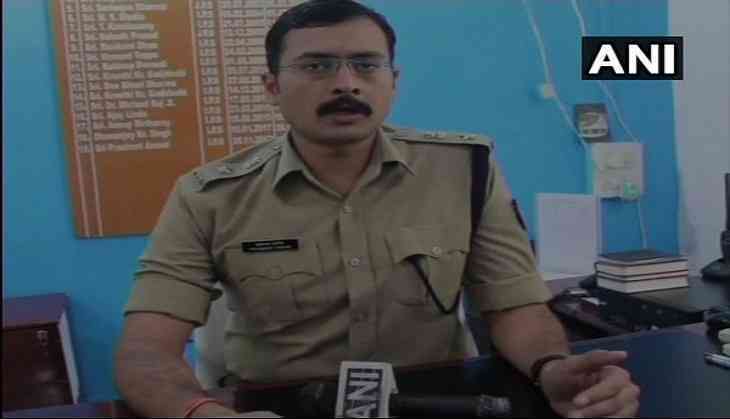 Following the incident Superintendent Police Latehar, Prashant Anand told ANI, "The Naxals forcefully used to induct children in their organistaion and they were forced to work there." He further said they are also conducting a campaigning in the villages to make people aware about the same.